I think this week has been a whacky one. That’s why I chose these covers. Author, Sherri Schoenborn Murray, must have quite a story behind this book cover. And what about this one? 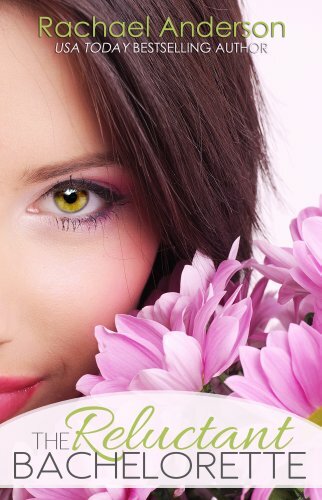 This lady has some startling eyes in Rachael Anderson’s novel. Which one do you like better? Leave a comment. 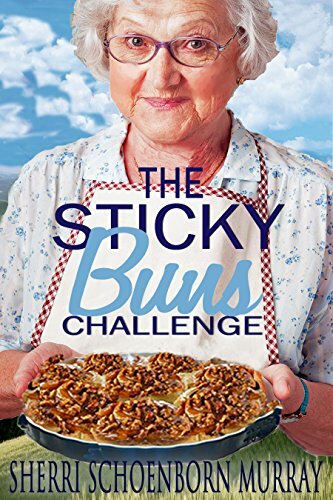 Oh my goodness, any book with the name Sticky Buns is gonna get my vote and the cover seals the deal! I totally agree. This cover reminds me of Mrs. Doubtfire.